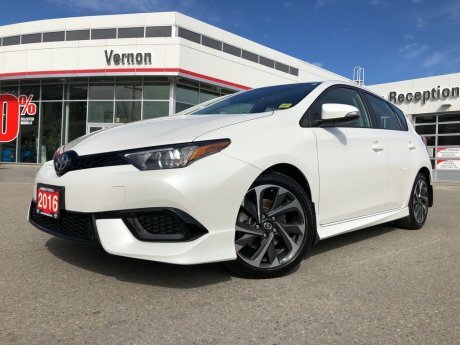 At Vernon Toyota, we have a MASSIVE selection of used cars for sale in Vernon, BC. Whether you're looking for a used coupe, sedan, convertible or sports car, our inventory is sure to please. Use the search option below to find a specific vehicle you have in mind or give us a call at 1 (877) 525-4712 if you have any questions or would like to schedule a test-drive. It's actually much more simple than many believe. At Vernon Toyota, our team is committed to providing an easy way to buy used cars in the North Okanagan. We offer hassle-free financing options and our knowledgeable sales team can help you find the vehicle you need. We'd love to hear from you. 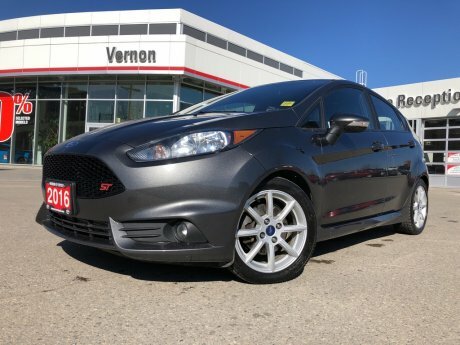 Our experienced automotive sales experts are here to assist you with all of the used cars in Vernon, BC information that you're looking for. Simply fill out the form on the right to get in touch with us today or feel free to call us at 1 (877) 525-4712.